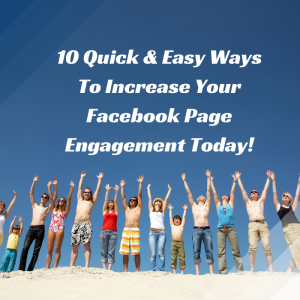 Learn some simple steps you can take today, to increase your Facebook page engagement! 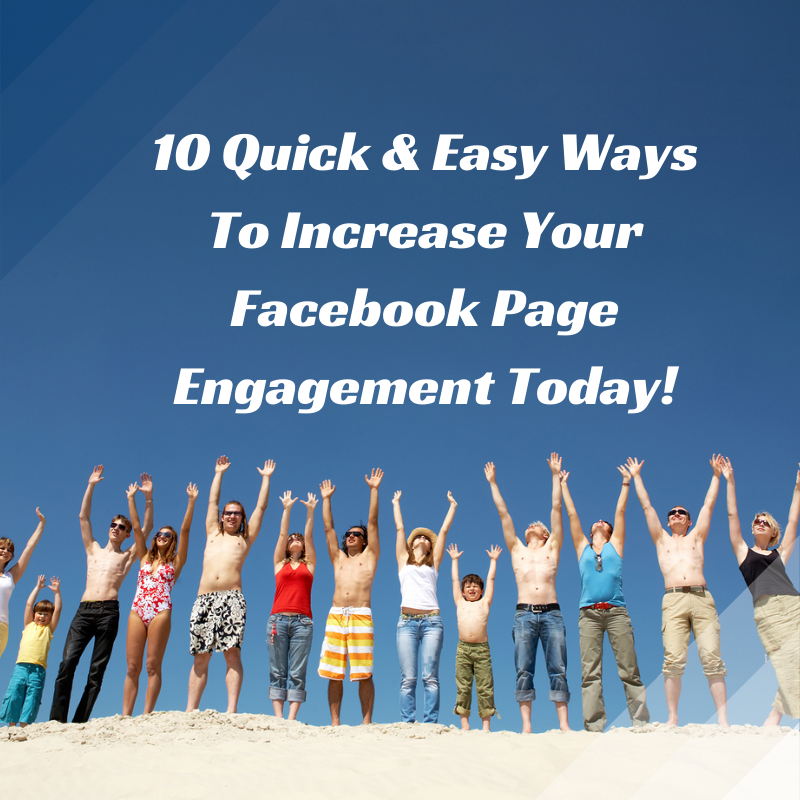 Everyone wants more engagement and more fans on their Facebook page. 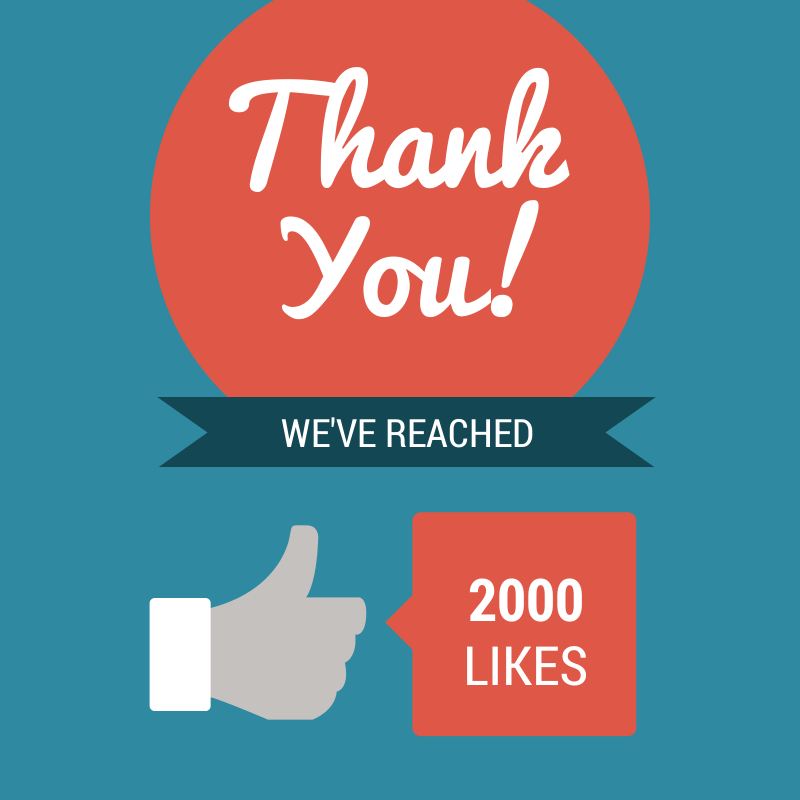 But what’s the secret to getting more people to like, share, and comment on your updates? Fortunately, the answer is simple. 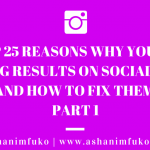 You must post content that truly resonates with your specific fan base, gets them talking, and then be consistent, and always maintain that personal connection. 1. Mix up the media. Share plain text updates, blog posts/articles/news that’s related to your niche, entertaining or helpful videos, compelling photos, and inspirational quotes. Keep it interesting, and don’t post the same types of updates all day long. Lastly, don’t overdo it on promoting your business or personal brand. 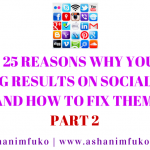 Apply the 80/20 principle, where only 20% of your daily updates are promotional. Keep track of what types of posts get the most likes, shares, and comments on your page, and be sure to post more of that type of content. Pay attention to the times of day you get the most responses and interaction, and then schedule your posts to automatically go out at those times of the day/evening. Also, stay on top of answering questions, replying to comments, and messages, in a timely manner. 3. Use Your Cover Photo To Celebrate Milestones/for Promotion. You can now include your contact info, pricing, web address, and a call to action in your cover photo. Take advantage of your options with this, and change it up once a month, or when you have something special to promote. The image size should be 851 x 315. A Simple Thank You Can Go A LONG way! Showing your fans your appreciation is always a good thing. Take a moment once or twice a week to tell your fans thank you! Highlight a fan of the week, or simply post a thank you message with an inspirational quote or photo. 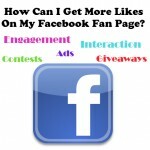 If you really want to show your gratitude, offer a free gift, incentive, or discount, exclusively for your Facebook fans. 5. Focus On Adding Value To Your Audience. 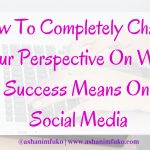 Every post should NOT be directly related to your business or personal brand. They will all represent your mission and values, but they won’t always be about you. For example, if you post an inspirational quote, that’s something that is not directly related to your biz, but it’s also something that correlates with your values, and resonates with your fans. When in doubt, ask yourself, “what would inspire, empower, educate, or be helpful to my fans?” Then post updates that do just that! 6. Schedule Your Posts Throughout The Day/Evening. Make sure you’re not just posting in the mornings, or only in the evenings. Spread your updates evenly and consistently throughout the day. 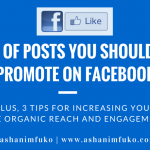 That way, you have a better chance of being seen in your fans’ news feed, especially considering that many people view Facebook from their mobile phone while they’re on the go. 7. Have A Sense Of Humor. Have some fun, for crying out loud! Everyone enjoys a good laugh, or a photo, video, or quote with a humorous twist. These are the types of posts that people will like and share without thinking twice. 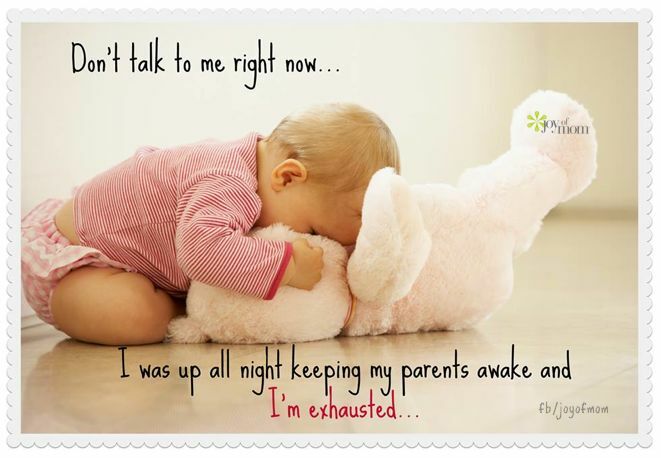 I shared the photo below on my fan page, since my fans know that I’m a new mom. It was definitely a hit! You don’t have to be so serious all the time! Most people naturally love to share their opinion and offer advice or feedback. Ask your fans questions about things that they’re passionate about, and that they can relate to. You can post a question by itself, or, ask a question that correlates to an article, photo, or video. Ask questions that will connect with your fans in an emotional way. 9. Post A Call To Action With Each Post. For example, “Like & Share this post on Facebook if you agree”, or “Reply in the comments below with your answer/thoughts”, or “What has your experience been?”. 10. Keep posts short and sweet. You don’t want to have too much text in your updates. Also, keep in mind that your Facebook posts should be going to your Twitter account too, which has a 140 character limit. So be aware of this when posting your updates. It’s okay if some of it gets cut off on Twitter from time to time, just make sure the important stuff is being seen. 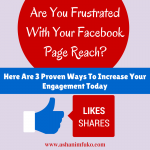 What has worked for your Facebook page engagement? What would you add to this list? Post your answer in the comments below. Have a question? Post it in the comments, and I’ll be happy to answer!